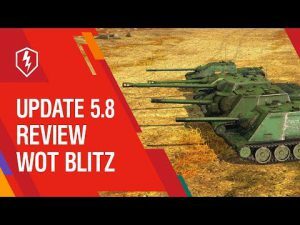 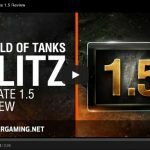 Update Review 2.0 | WoT Blitz 5.9 - Fan Site! 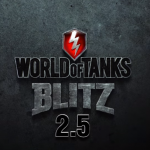 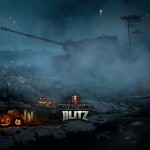 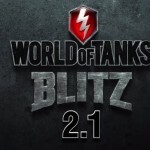 Even in this Wednesday comes the new update WoT Blitz 2.0. 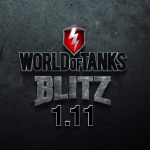 Developers deduce the game to a new, more qualitative level. 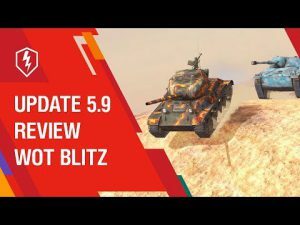 Especially for this event they prepared the review, which will tell and show all the features of the new patch. 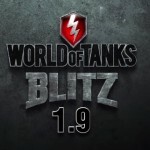 Hungarian language is available when you develop ?